Typically, we all have 206 bones in our body by the time we are adults. It’s not surprising that we break them every now and again. Collarbones, arms, wrists, hips and ankles are parts of the body most at risk of breakage. I always think the body is remarkable in how it can heal itself. 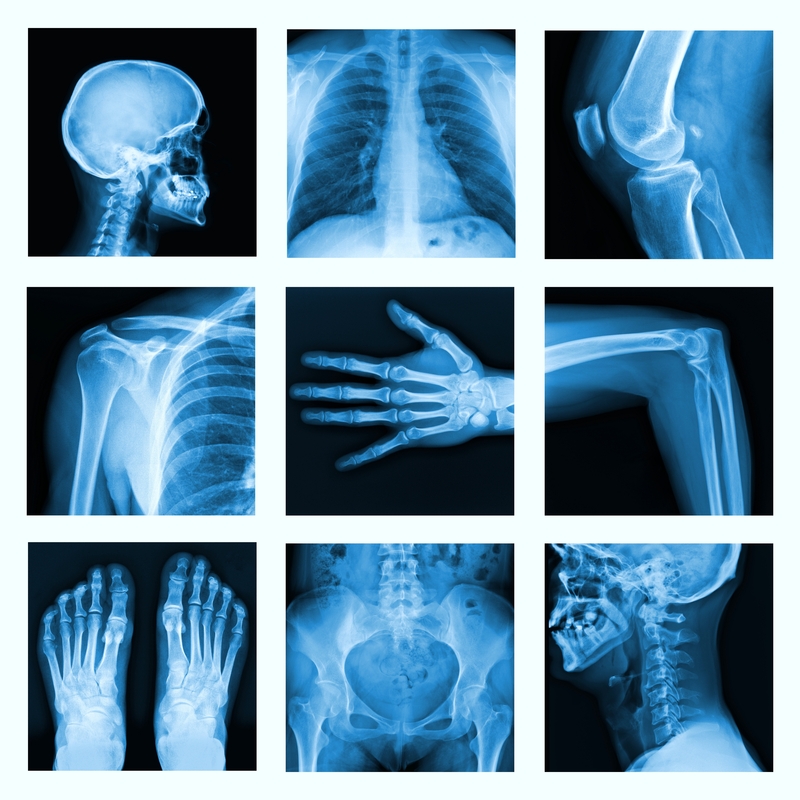 In children, bones can repair in as little as three weeks. But sometimes, nature needs a little help, especially if the defect is so severe that a normal approach won’t work. Now some clever chemical engineers at Massachusetts Institute of Technology (MIT) have devised a new implantable tissue scaffold coated with bone growth factors that are released slowly over a few weeks.